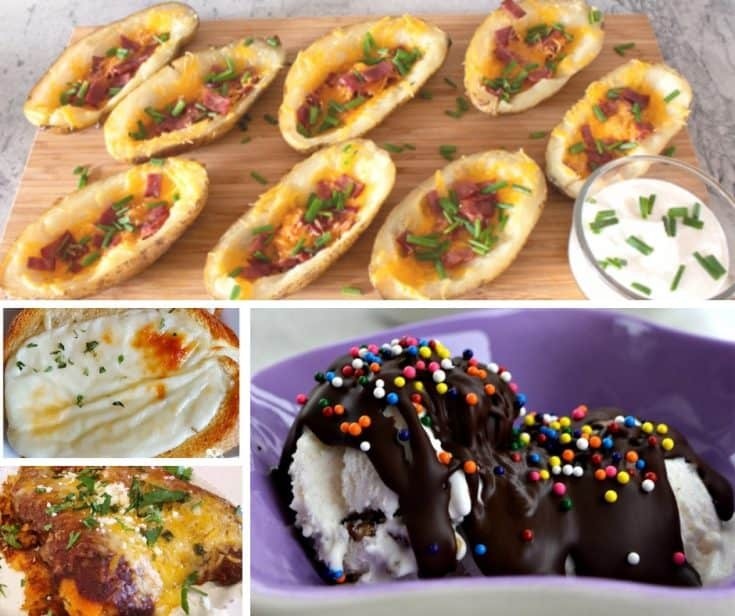 Welcome back to Foodie Friday Link Party 82, where we always have amazing recipes from foodie bloggers. This is a great place to come and get recipes for weekly dinners and wonderful dessert ideas to make for you and your family. Julia always has great recipes over on her blog. 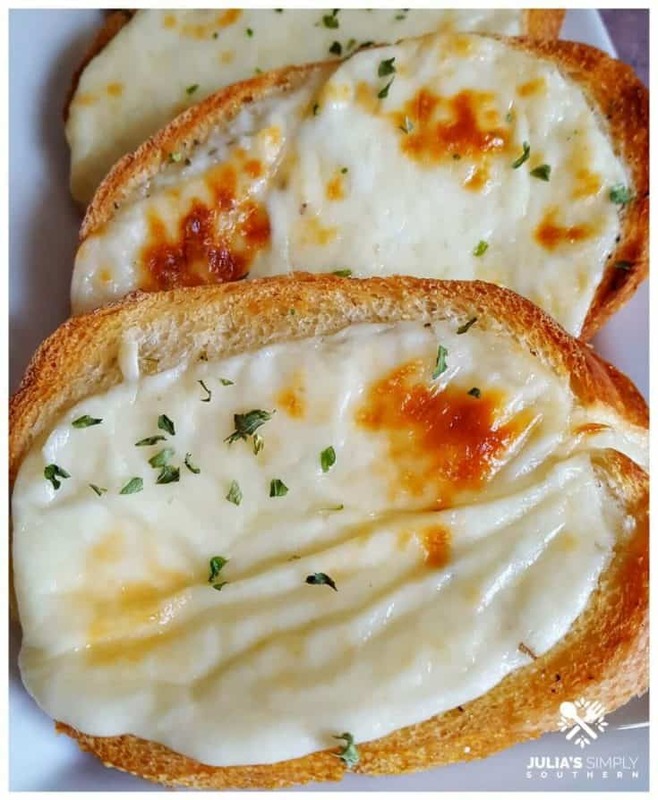 And, this week, she shared her Cheesy Garlic Bread. Whenever we go out to eat, I am tempted to just order garlic bread for my main meal instead of just the appetizer. I absolutely love it and Julia’s recipe is a stellar one! 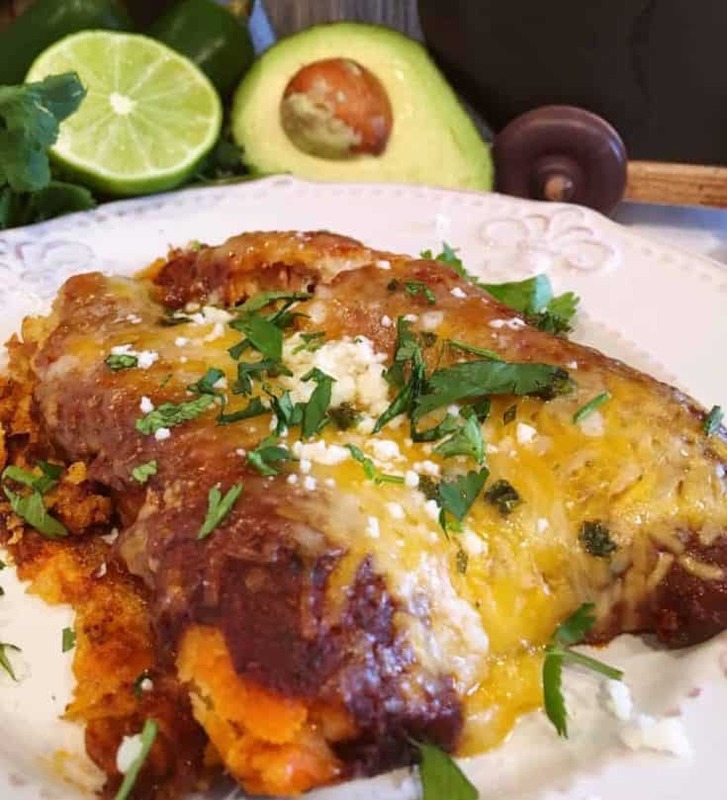 I am all about easy meals, and this next one is perfect for feeding and filling up your family. I’ve got some hungry kiddos here and this is the perfect meal to fill their tummies. Not only is the meal filling, it has some flavor-filled ingredients that are going to send your tastebuds skyrocketing. 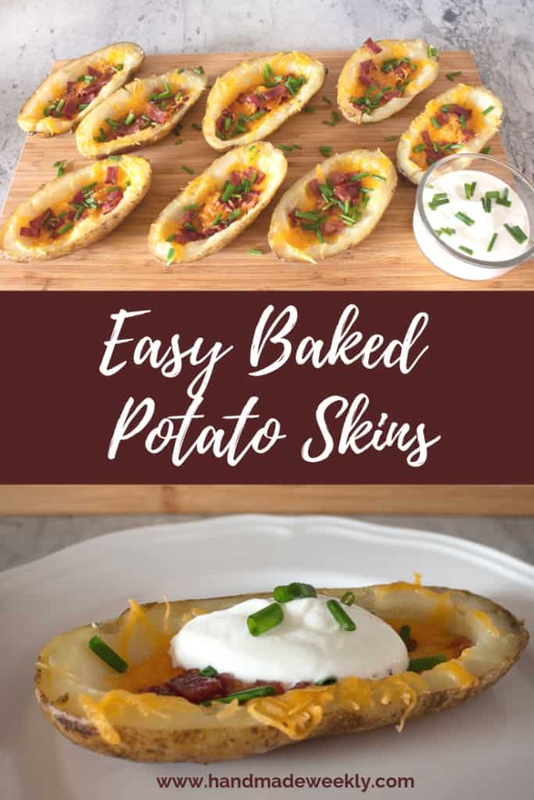 I love baked potato skins, but I’ve always been a little intimidated by making them. Handmade Weekly just made my life a little easier a lot more yummy-filled. She gives the step-by-step instructions on how to make these tasty treats. Plus, it will be a lot less expensive than buying them in the frozen section, much healthier, and much tastier by a longshot. 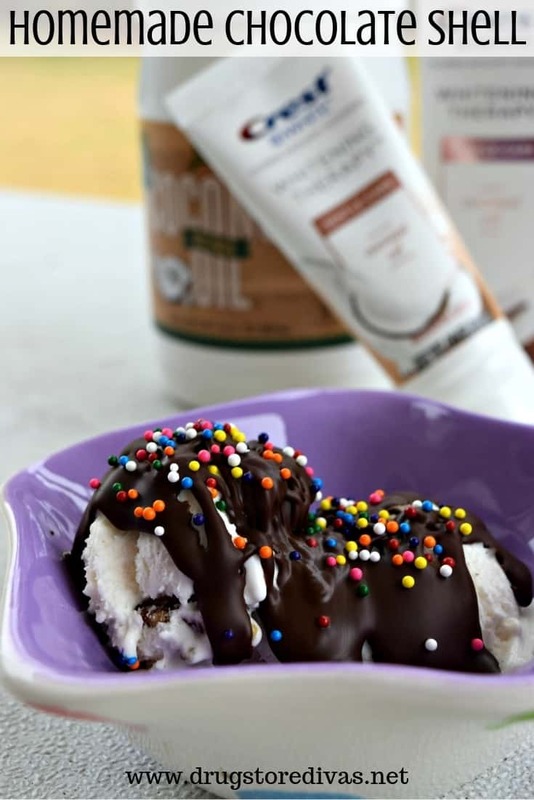 This looks like the most delicious chocolate topping for your ice cream. It’s made with two simple ingredients. You’ll have a much creamier and more tasty chocolate topping than you would if you bought store-bought toppings. Doesn’t it look amazing? So many wonderful spring recipes here! Hope you’re enjoying the weekend and this wonderful spring weather! Happy Friday! Hi Amy! Happy Friday to you, as well! Have a great evening.